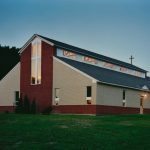 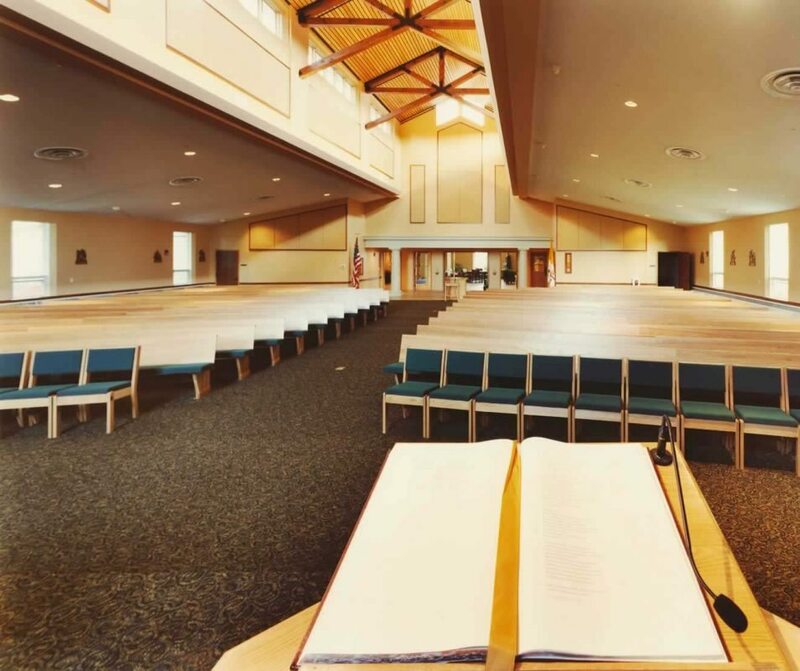 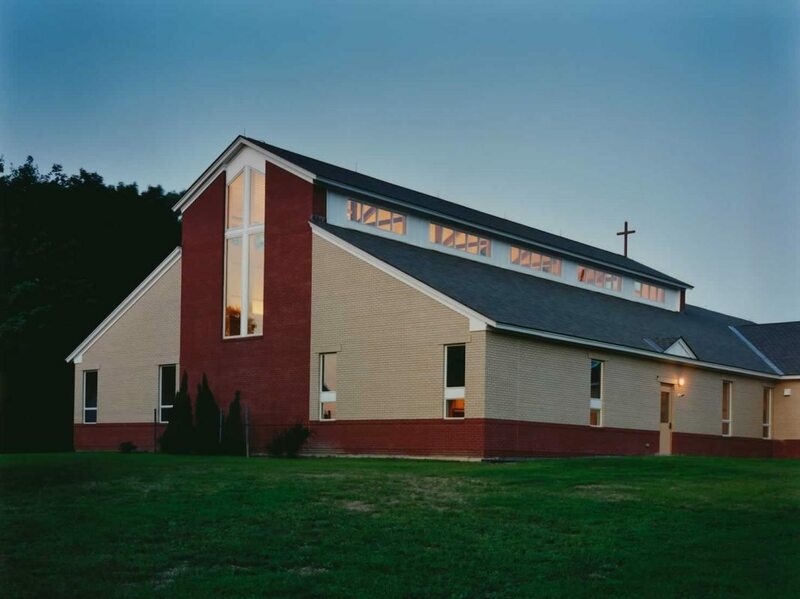 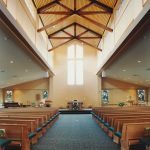 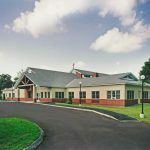 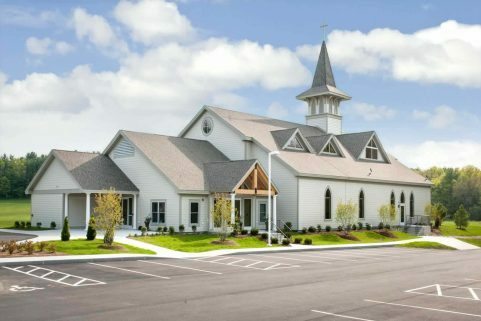 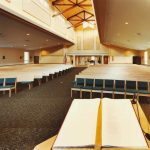 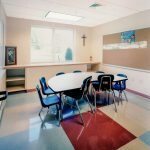 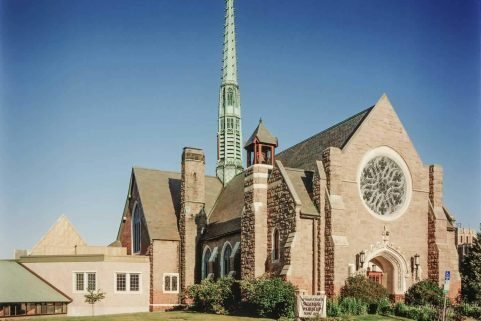 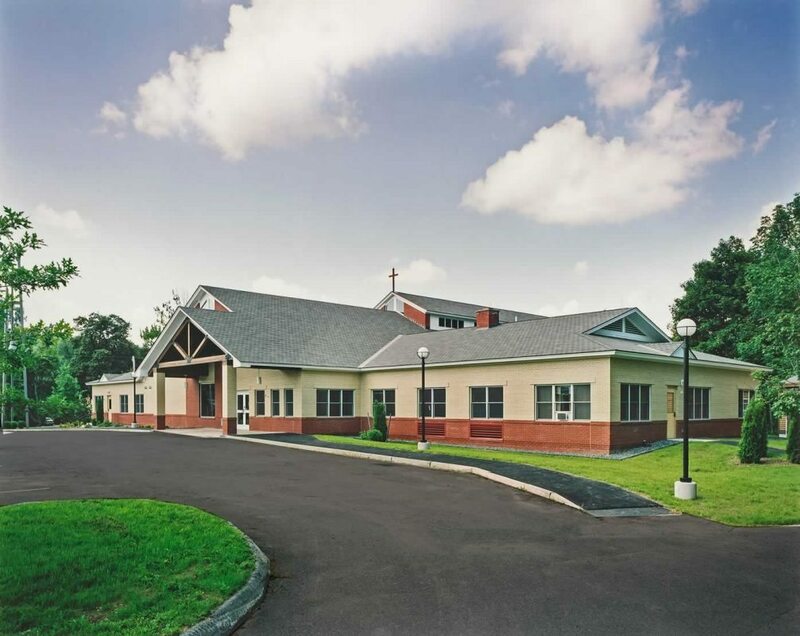 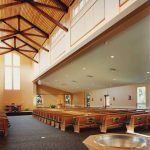 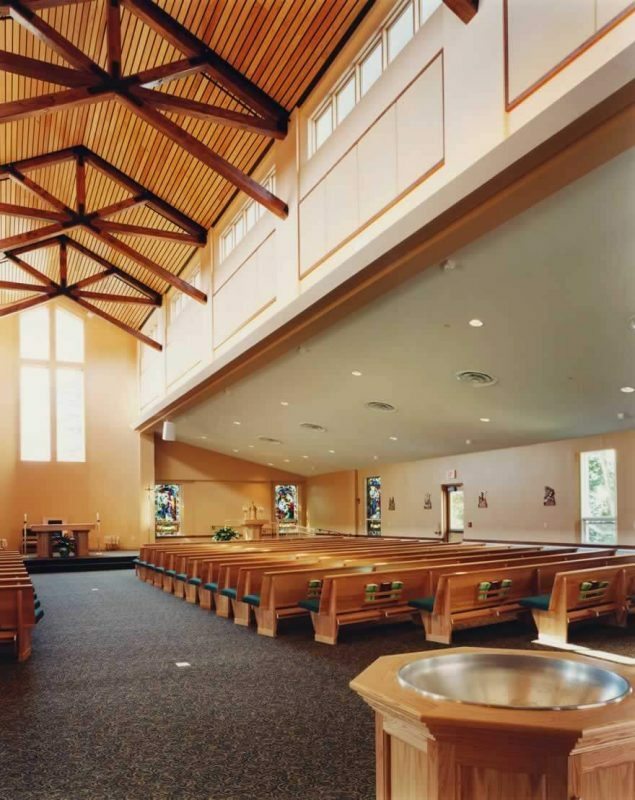 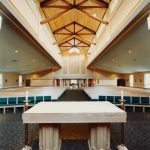 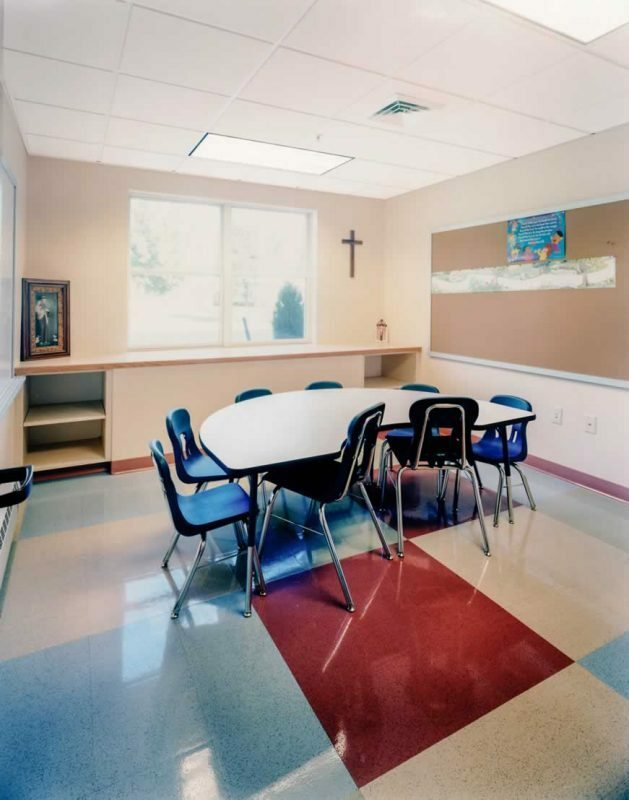 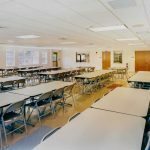 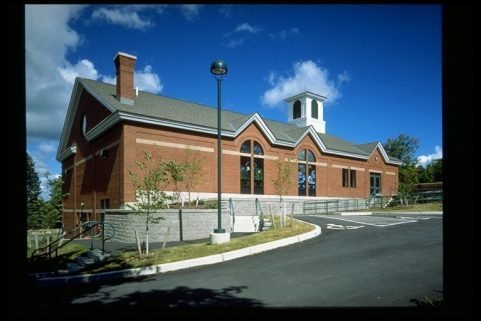 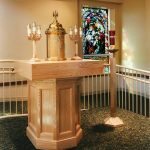 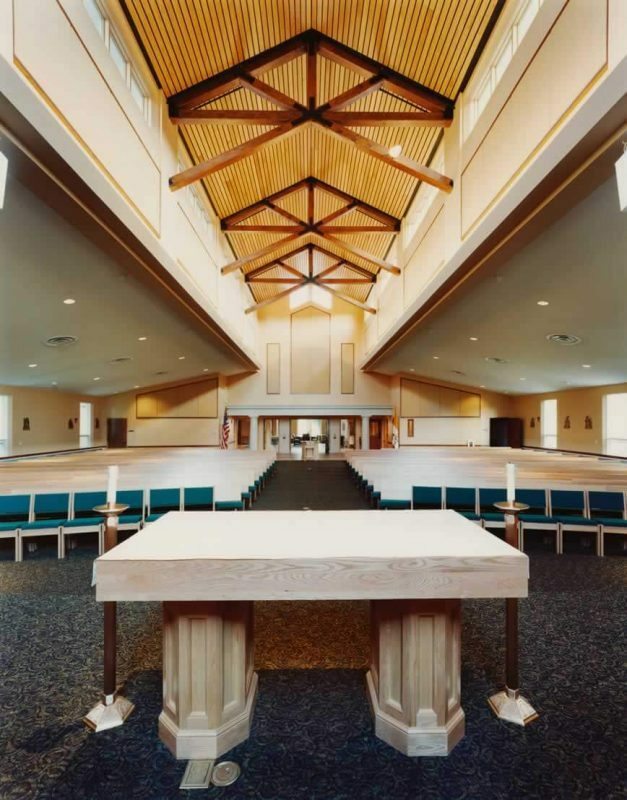 After the original church was destroyed by a fire, WBRC was asked to design a 17,600 SF new Roman Catholic Church, rebuilt on existing foundations. 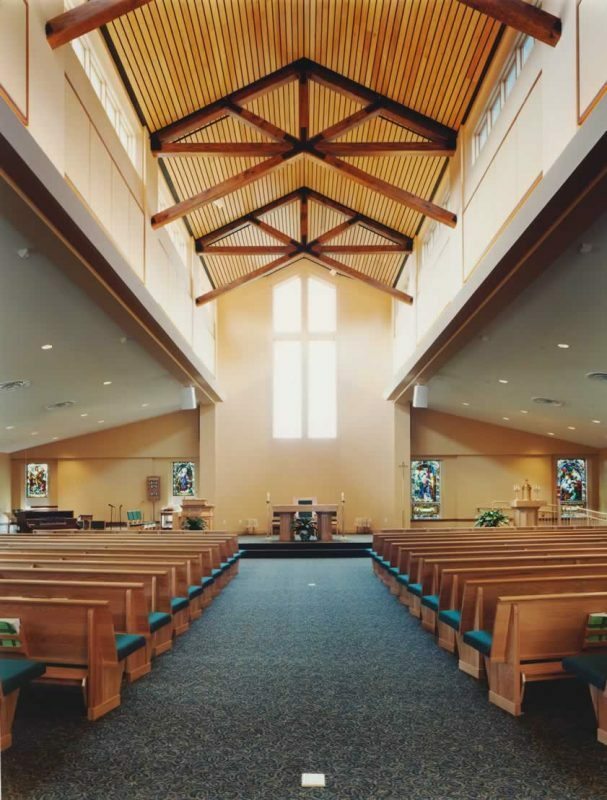 The new church incorporates elements from prior area churches, and includes preserved stained glass windows salvaged from another church. 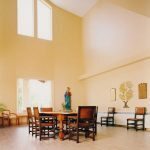 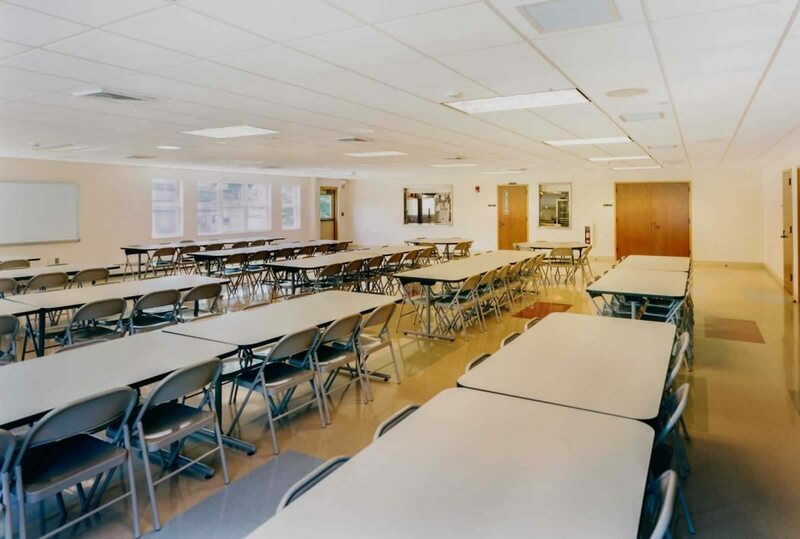 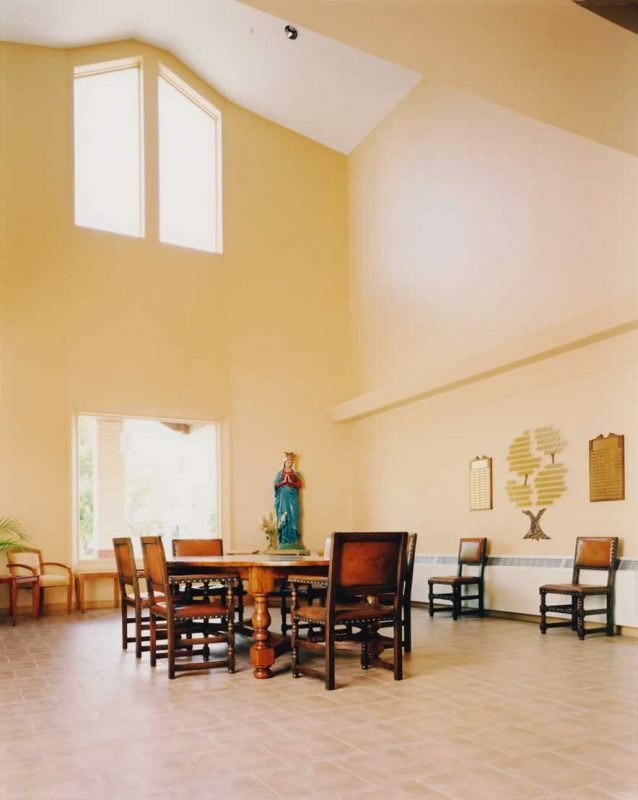 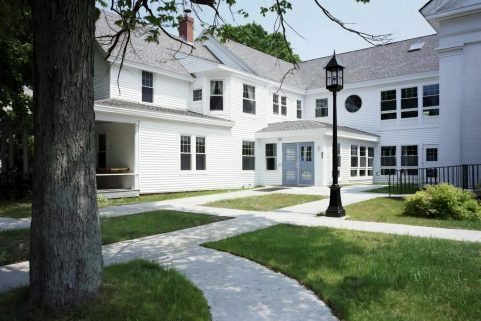 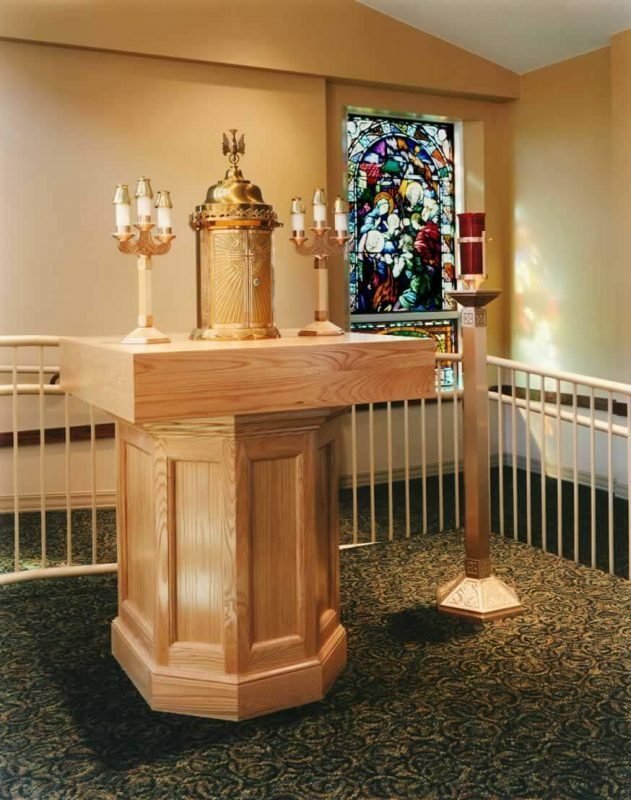 The new facility includes worship space for 500 people, baptistery, reconciliation chapel, rectory, administrative offices, narthex, fellowship hall, and a commercial kitchen.